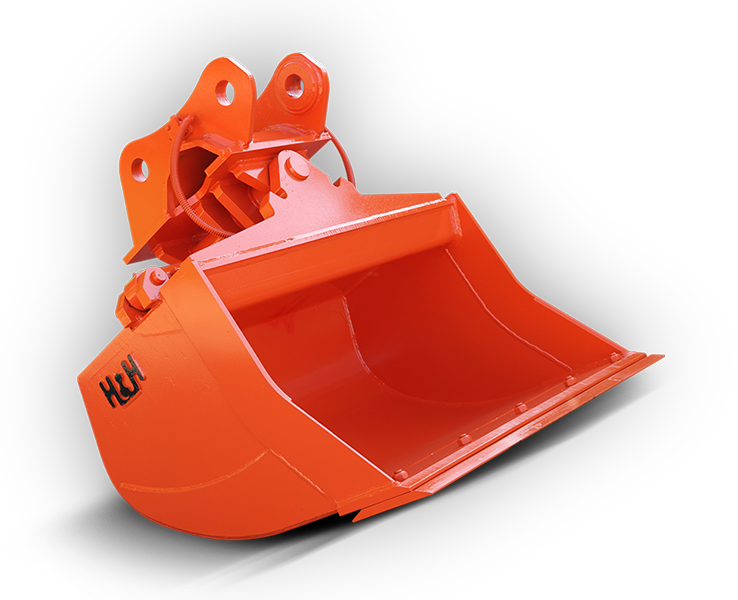 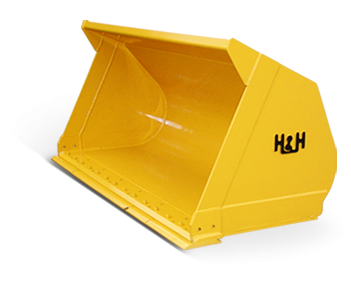 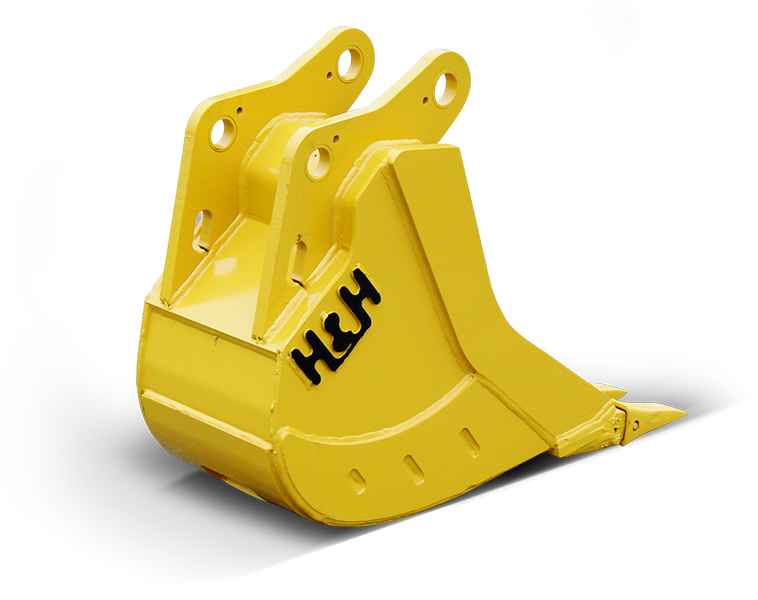 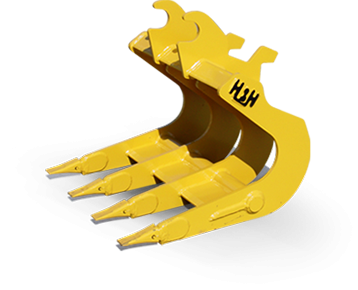 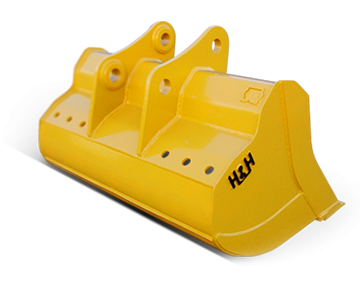 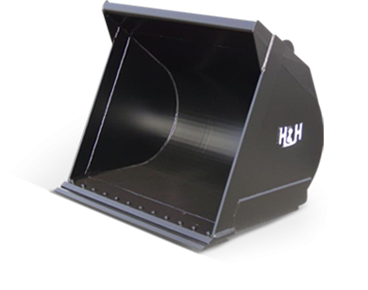 H&H Manufacturing fabricates a complete line of attachments for construction equipment, including buckets, thumbs, couplers, and more. 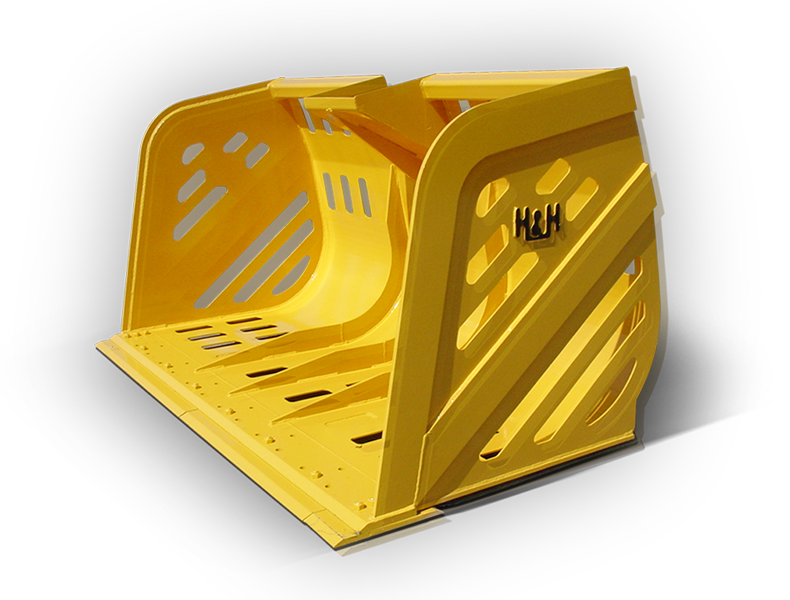 Our products are manufactured in-house from start to finish, using wear-resistant steel to ensure long-lasting quality. 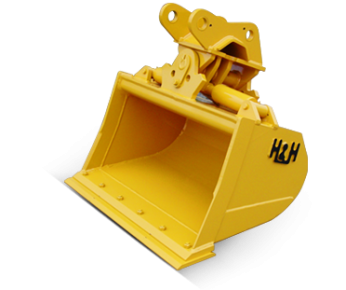 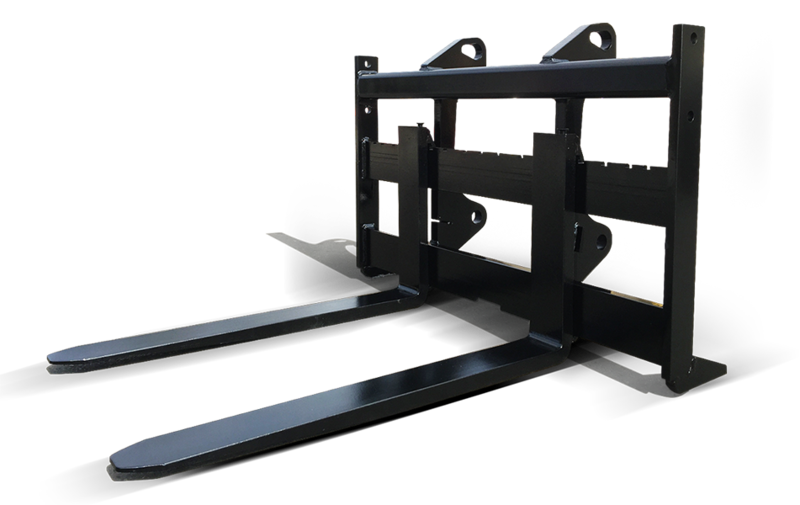 Plus, if our diverse product line doesn’t include an attachment that meets your needs, we’ll custom manufacture pieces exactly to your specifications. 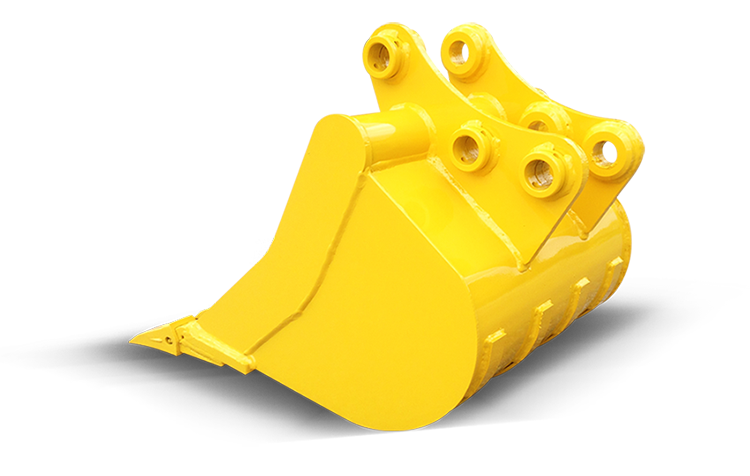 It’s all part of our promise to deliver top-quality, worry-free attachments and the industry’s best service.